While most of us enjoy open and airy homes and welcome the the sun, we don’t always appreciate the damage it can bring. The extra sunlight combined with heat and UV rays can cause sun damaged floors and furniture in your home. 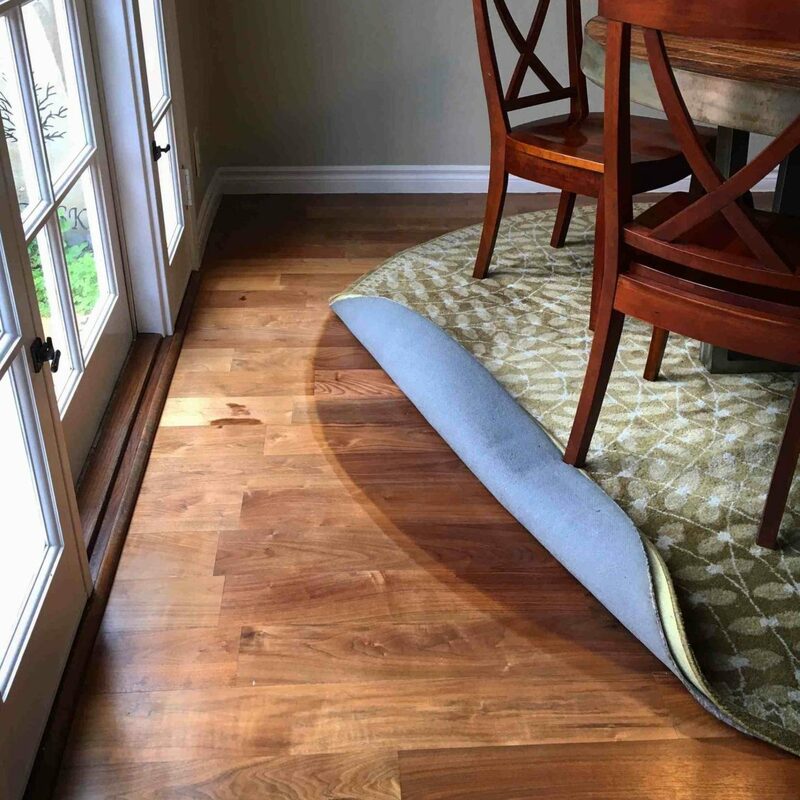 This article is designed to examine the true causes of this sun damage and guide you through one of the best ways to avoid ruining a floor or piece of furniture like you see in the picture above. 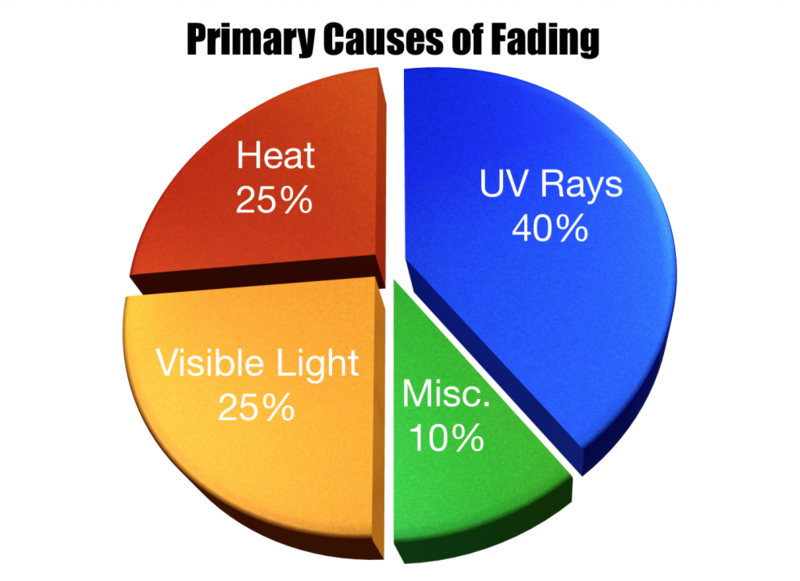 We hope this post shed some light on what the factors of sun damaged floors, furniture and furnishings are and how utilizing window film is one of your best options to address this issue. If you are interested in learning more, click HERE. If you have questions or would like to schedule a free, no obligation assessment and estimate, contact us by calling 563-690-0057 or emailing us at llumartint4u@msn.com.